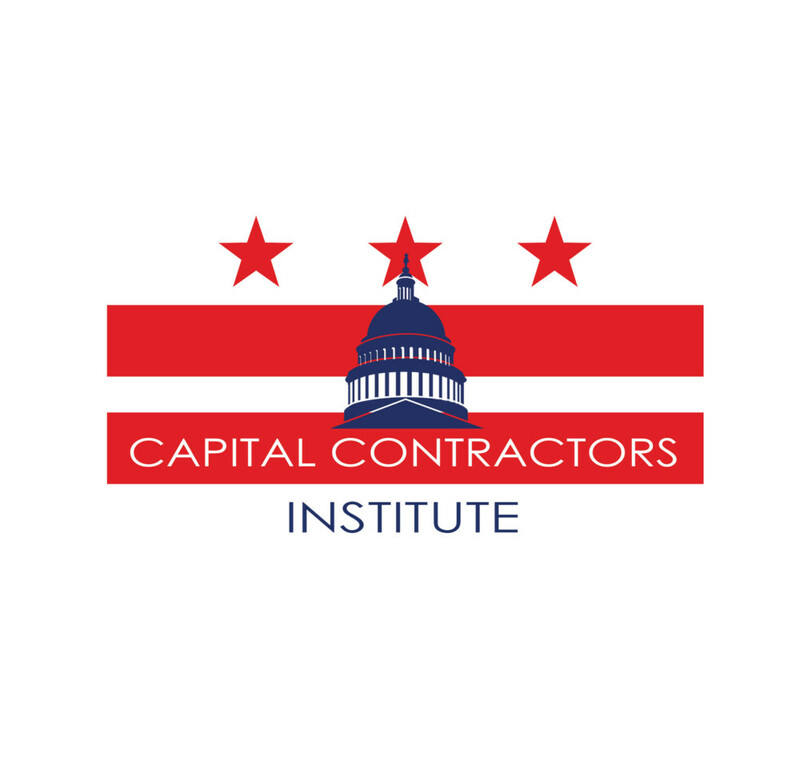 Capital Contractors Institute Classes start Next Week! Have you heard of Mark Matteson? We have at Capital Contractors Institute! To learn from the best, all you have to do is register at MCAMW.org or email CCIEducation@MCAMW.org. Hurry though, classes are right around the corner. SPACE IS LIMITED. View our Full CCI Catalog HERE! Capital Contractors Institute Kicks Off First Program Of Semester!